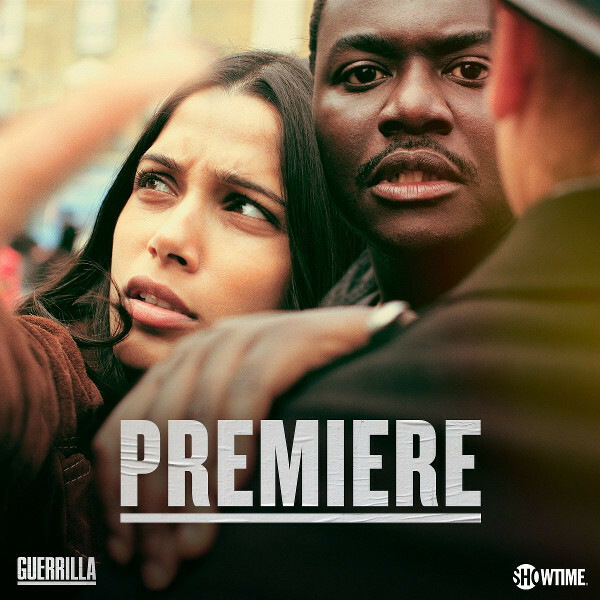 Upcoming Series About the Fight For Black British Liberation Sidelines Black Women. 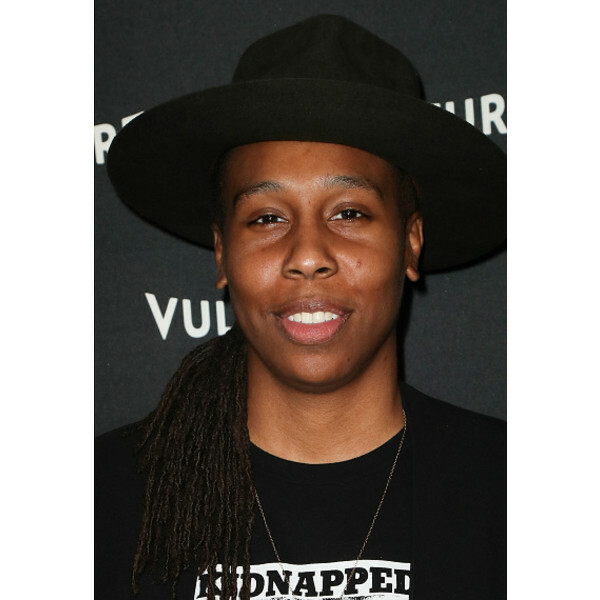 Lena Waithe Lands Series Order at Showtime. 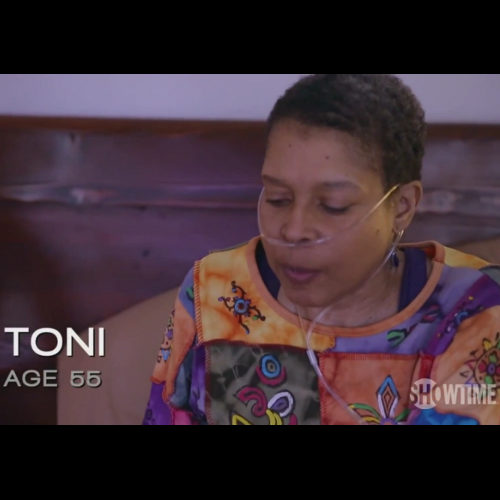 Showtime is Developing a Series About The First Black Gameshow Model in the 90’s. Kathleen Bradley in the 90’s. 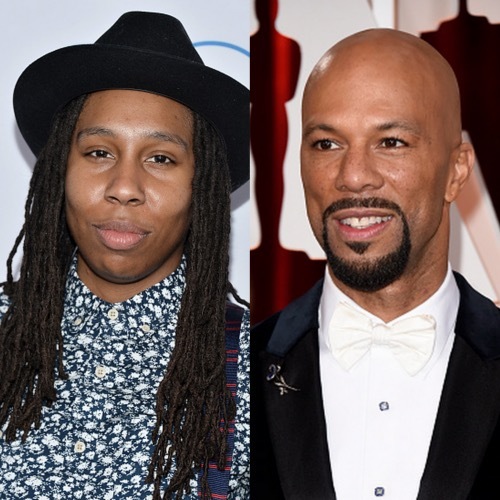 Showtime Green Lights Black Coming-of-Age Drama Pilot Created by Lena Waithe and Common.